The major focus of this lecture is the apprehension of the Evaluation of Antimicrobial Agent Effectiveness. Section one puts forward an Overview. 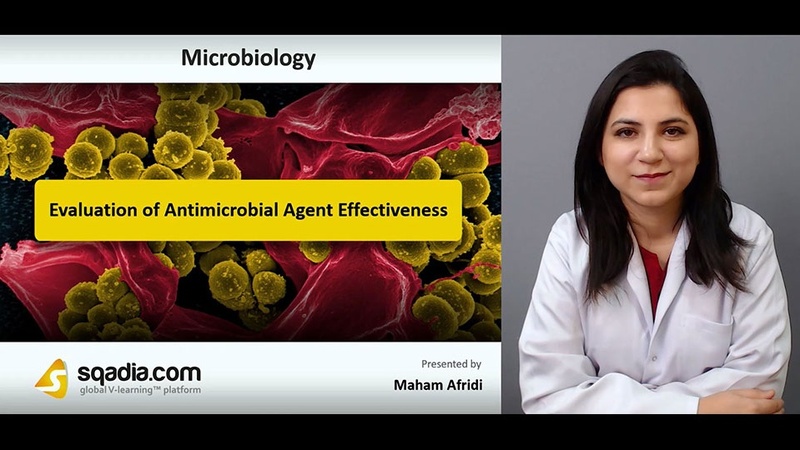 In the beginning, Antimicrobial Agent has been defined. Moreover, certain Microbial Control Methods and the Regulation of Antimicrobial Agent has been brought into deliberation. 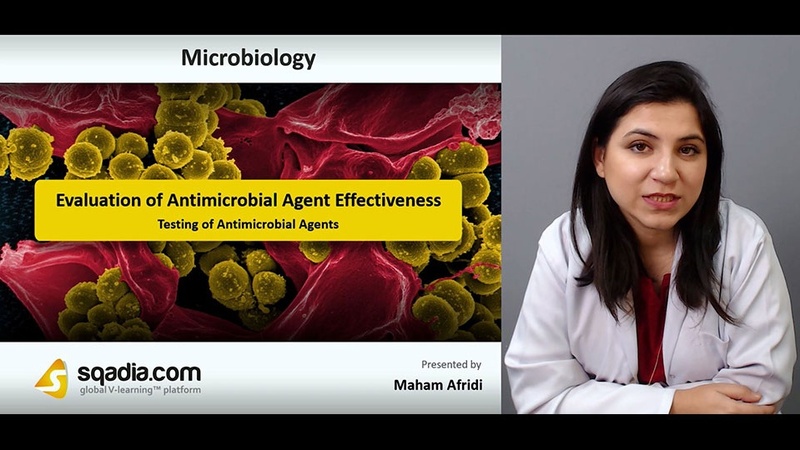 Conclusively, the educator has shed light on the Assessment of Antimicrobial Agent. Section two aims at talking about the Influencing Factors. At the start, Population Size has been conversed about. Following this, Population Composition has been brought into contemplation. 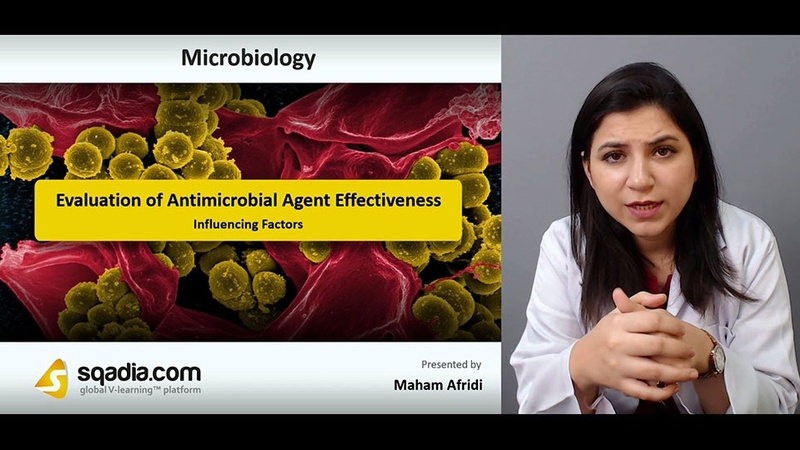 In the end, the educator has concluded by a reference to Concentration or Intensity of Antimicrobial Agent. The key focus of section three is on Other Factors. The educator started off by communicating about the Contact Time. Moreover, Temperature has been taken an account of. In the end, the educator has clinched by alluding to the Local Environment, in great detail. 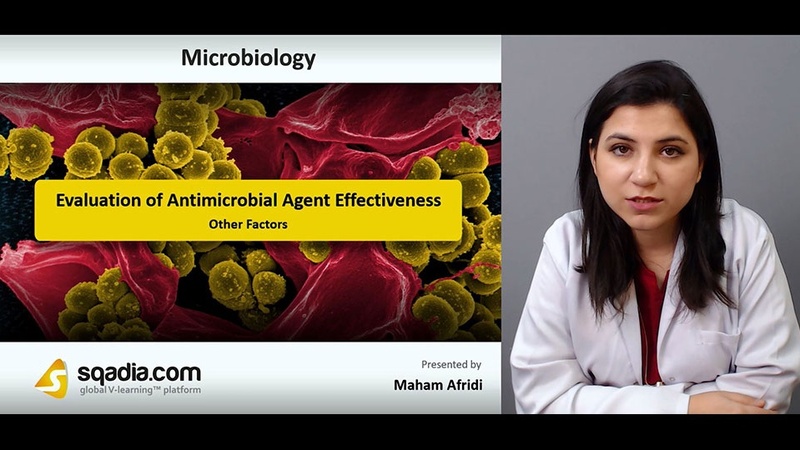 Section four emphasizes on the Testing of Antimicrobial Agents. First and foremost, Initial Screening has been outlined. Subsequently, The Phenol Coefficient Test has been debated over. Finally, the curtains have been brought down by speaking about the In-Use Dilution Test to test for the effectiveness of the disinfectants. Section five accommodates the Biological Control of Microorganisms. Initially, Biological Control of Microorganisms has been expounded. Furthermore, Studies Evaluating Biological Control has been reported. Besides this, Bacteriophages as Biological Control has been expansively been presented. At the end, the educator has winded up by bringing Bacteriocins as Biological Control under reflection.